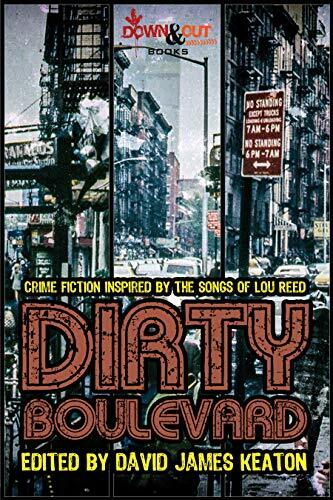 The anthology DIRTY BOULEVARD pubs today from Down & Out Books with stories inspired by the songs of Lou Reed. 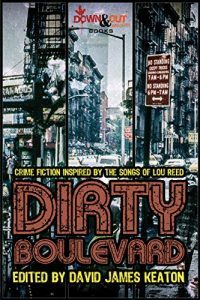 Gritty 70s New York filled with graffiti, junkies, prostitutes and my story “Street Hassle” about a pimp from that era who falls in a coma and wakes up to very different Times Square. In paperback and e-versions. You know you want a copy of this bad boy! Do it for Lou. THE MENTOR publishes in Slovakia!